Married to:Deepika Singh on 23rd June 2010. 1.CAAD Training Centre, Ashok Marg, Lucknow-226001- as "Team leader"- from July 2003 to June 2005. 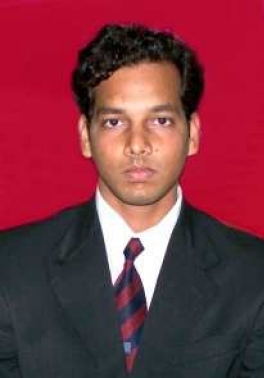 2.IndiaMart, Noida- as "Asst.Business Manager- Trainee" from 3rd July 2007 to June' 2008. 3.Cosmos Media Product Pvt. Ltd., B-86, Sector-60, Noida-201 307 as "Business Develpment Manager" from 13th Nov.' 2008 -2010. 5.Part Time Job- Handles Event Management & Hotel Management at Western Sydney, Australia at an earning approx. 450AUD/week from August' 2014 onwards.